Denver, Colorado, known as the “Mile High City” with its amazing views of the Rocky Mountains, and dozens of local craft breweries, also has a thriving local and international art scene. It wasn’t until 2005 when two local artists and the City of Denver developed a plan to revitalize the area just north of downtown along the river. This neighborhood is now called the RiNo (River North) Art District. It’s a community that defines itself as "Where Art is Made." The district proudly welcomes and encourages an artistic and inventive way of life. Every September the RiNo community comes together to create what is known as the CRUSH Walls. CRUSH celebrates the craft of street art and graffiti. 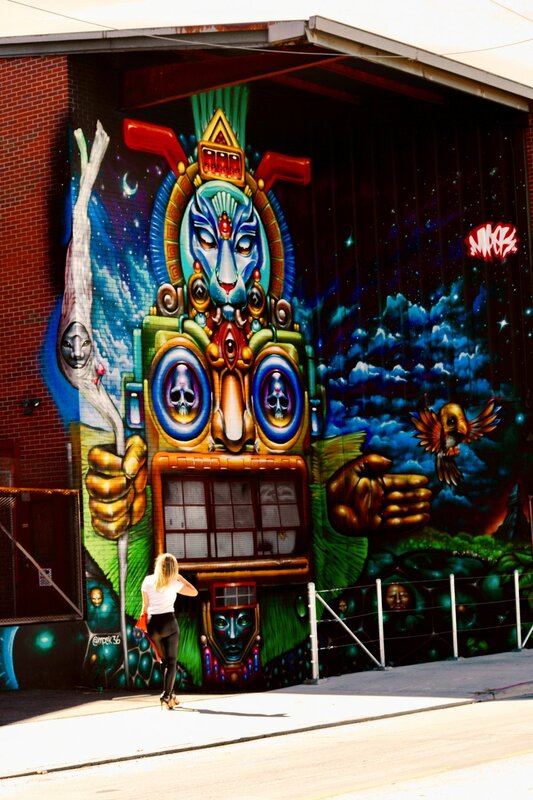 Located behind Denver Central Market, and between Larimer St and Walnut St. you will find "Art Alley" home to this urban art festival. 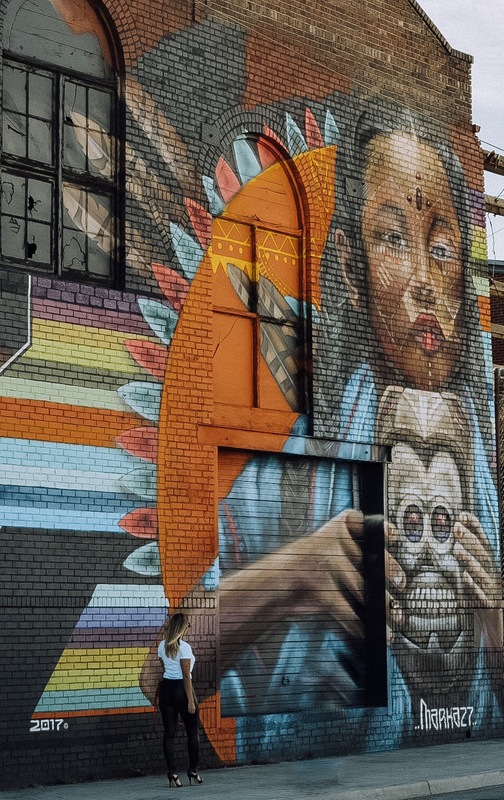 During this time people can watch as artists take over the streets and alleys of RiNo to create a vibrant open-air gallery with 100s of murals spanning over 10 city blocks. Walking tours of the finished murals have become one of the “top things to see and do” for visitors and locals venturing to Denver. These tours usually include fun things like brewery hoping and local eateries as well. Don’t like walking tours? 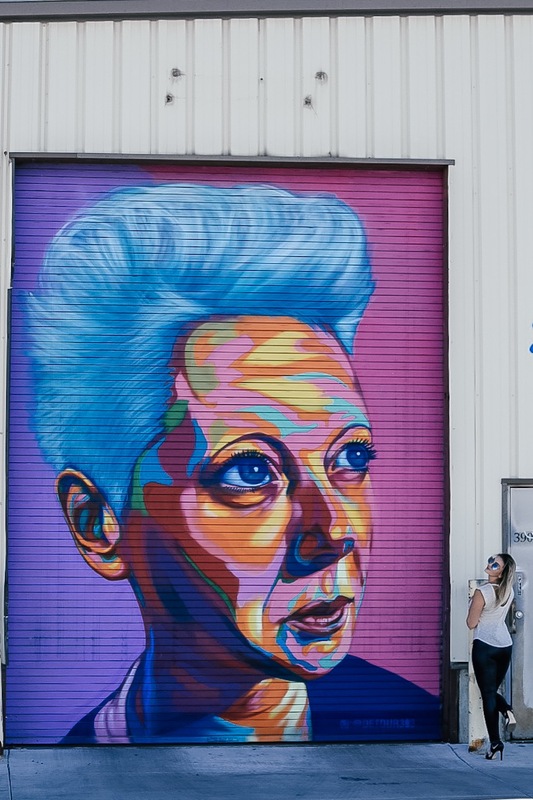 Well, You can still mural hunt at your own pace while enjoying a little bit of brewery hopping in RiNo. 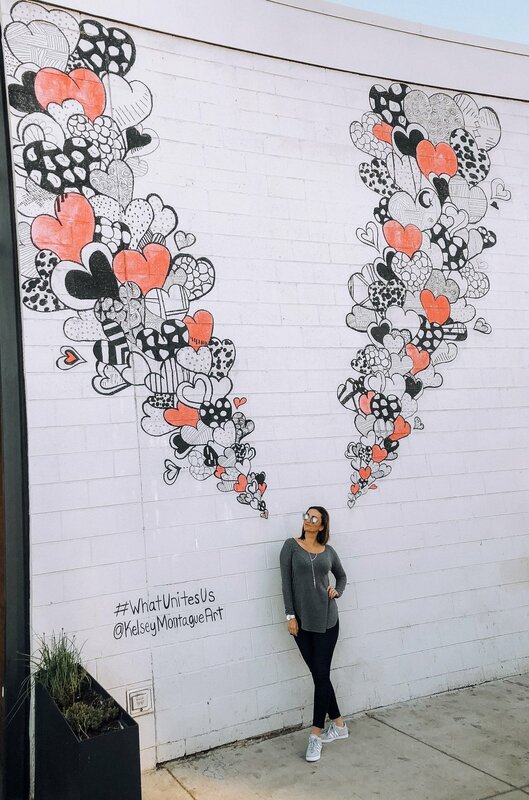 This street art movement quickly spread across the city, and is now popular in all neighborhoods making Denver a great destination for those perfect instagram photos! If you are local or visiting the Mile High City, I encourage you to grab a local brew and admire the art work around you. Happy Hunting!